This is our first Writer Wrangler episode and we hope it won't be the last. Our little and very young blog just got lucky and had the chance to talk to talk to emerging author, William J. Barry who wrote Sebastian and the Afterlife. Read up because he has some interesting things to share not about his book but about a Vampire Bunny that I will check out. Talk Supe: Who are your influences in terms of writing and style? William J. Barry: I’m not sure exactly. I’ve been writing stories ever since I can remember. I’ve always just tried to do the best at describing the scenes I watched play out in my mind. I’m sure some technique and style have seeped in from my reading over the years (or at least I hope so), but I honestly couldn’t put my finger on the sources (besides maybe an English teacher or two). I wrote a few screenplays before writing Sebastian and the Afterlife, that may have influenced some of my sequences (especially action sequences) to be straight forward and visual. TS: What were your "getaway books" growing up? Another big impact was in the 10th grade. I went to the school library and checked out The Complete Tales of Edgar Allan Poe (click the link for a free download of the book). I really connected with his work and was fascinated by how he wrote madness and the macabre so beautifully. I still name Poe as my all-time favorite author. TS: What are you currently reading? How is it so far? WJB: The Graveyard Book, by Neil Gaiman. I just started it recently, but it’s excellent so far. As usual, Gaiman’s writing is brilliant and draws you into an excellent story. 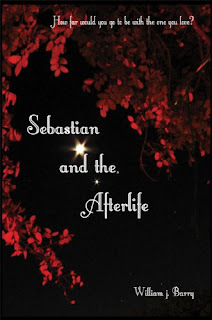 TS: When and/or how did the idea for Sebastian and the Afterlife book came about? WJB: I had been wanting to write a YA novel for a little while, but had not been able to come up with a story idea that I was happy with. Then on a random night (March 23, 2009), the lead characters of Sebastian and Sarah came to me. I knew that I wanted to write an adventure story, but at its heart, it would be a love story between these two characters. I realized that I needed some great barrier to come between the two lovers. What greater obstacle could come between them than death? At that moment I knew that it was going to be a ghost story. Once I knew that, I became inspired, and the rest of the story came to me. I outlined the major plot points in each chapter for the entire book that night and the next day. The day after I finished my outlines I started writing. 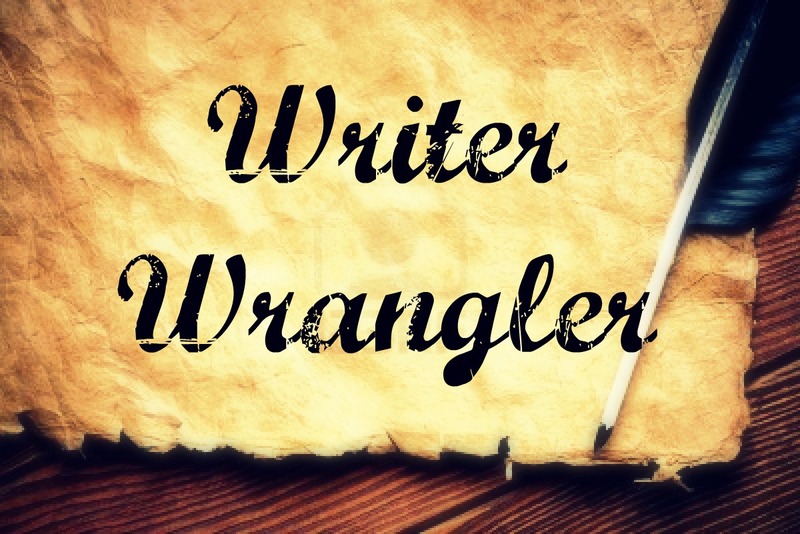 TS: Why write about death and the afterlife instead of the current night crawler favorites like Vampires and Werewolves? WJB: When I started, I felt like the market had plenty of great wizards, vampires and werewolves already. I wanted to write something dark, but less explored. I think if I wrote about vampires or werewolves, I would have felt pressured to adhere to certain accepted rules about them, rather than have the freedom to create most of the rules myself. But honestly, choosing ghosts came down to starting with the main characters first, then realizing the situation that they would be put into. I feel like the characters chose the story for me. I’m glad it happened that way… I hope I always put my characters in front of everything else. TS: Who is the inspiration behind Sebastian? 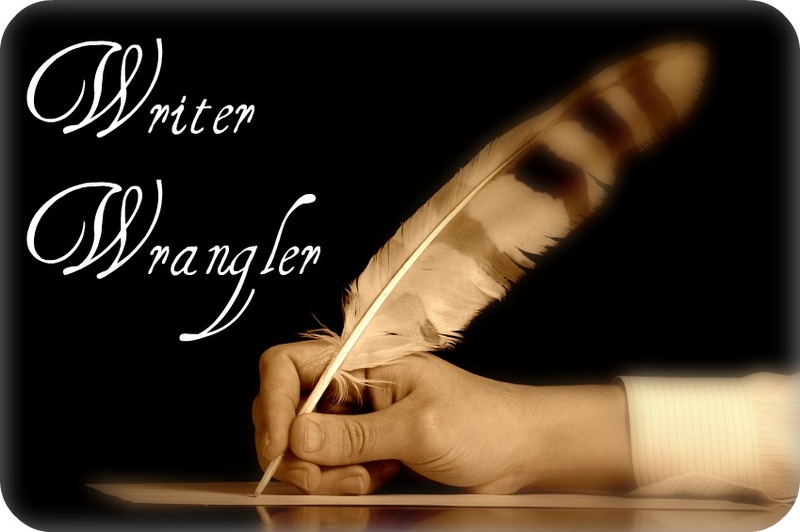 TS: It is often said that authors write themselves in their books, is this true in your case? If so then who is the character you most identify with? WJB: This is going to sound egocentric… but I actually wrote myself as two characters. Sebastian roughly represents me at 17; and Alexander is an idealized version of me now. That’s why Alexander is such an action hero… he just shows up and takes charge (I don’t show up and take charge, I’m too laid back and passive … but I am living vicariously through Alexander). In truth, Alexander and I only share a few traits: mid 30s, long hair, blue-green eyes, pension for dark clothes and a love for owls (especially Barn Owls). I’m not Alexander, but hey, who says I can’t dream? TS: Will we read more about the Grim Reaper and Alexander? Personally I want to read more about Alexander, I find his character fascinating. WJB: Absolutely; both the Reaper and Alexander are more prominent characters in the second book. (I am trying not to spoil the ending of the first book, but…) As the ending of the first book implies, the second will be focused more on the Reaper’s agents… and Alexander is a big part of the storyline. He is not only a mentor/trainer, but (of course) he gets some real fighting time too. We also get a little more of his thoughts and feelings. Though there is still drama in the mortal realm, the focus of this next book is on the spirit realm. TS: So we heard from the grapevine that the sequel is coming out next year. Can you give us more information about the release date and a sneak peak about Sebastian and friends? TS: How many books are you planning for this series? WJB: Sebastian’s story is a trilogy, I’ve had it all mapped out for a while now. After the third book I plan to move on to something else. But I have toyed with the idea of eventually coming back to the series (after a break), and writing a prequel. It would be set in the spirit realm, back when Alexander, Wells and Lin were students, and Axis Red and Brocku were agents of the Grim Reaper. It would chronicle the fall of Axis and Brocku (and also how they became enemies). I had even considered the possibility of writing this prequel when I was writing the first Sebastian novel. I alluded to the back story between Axis and Brocku when we were first introduced to Brocku. Who knows? I really love the Sebastian and the Afterlife universe, so it’s definitely a possibility. TS: Looking at your site, we've seen that you've been touring a lot with Sebastian, what resonates the most with the fans? WJB: I’ve been getting a really positive response; people seem to love the story, which of course makes me happy. Besides Sebastian and Onyx, people seem to especially respond to Alexander and Axis Red. The soul pirates are pretty popular in general. When I wrote, I tried to focus on the love and goodness within the story as opposed to overwhelming people with the sadness of death. People have found it uplifting and encouraging despite the dark subjects it deals with. TS: Where is your next stop? WJB: I am doing a couple of things in October. 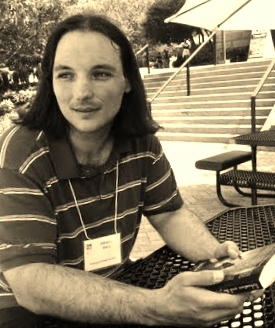 I will be a featured author at a North Georgia Reading Council Day, where I believe I will be speaking and signing books. This will be at the Barnes and Noble in Athens, GA on October 22nd. And then on October 26th, I am going to be a guest on the ParaYourNormal internet radio show. Much thanks Mr. Barry for indulging us and answering our questions. and on Facebook, just look for Sebastian and the Afterlife. I haven't heard of this book or author. Great interview! I must have a look into his book. WOW! We are SO HONORED to be visited by Novels on the Run! Woot! Woot! Yeah Mr. Barry is an emerging author.